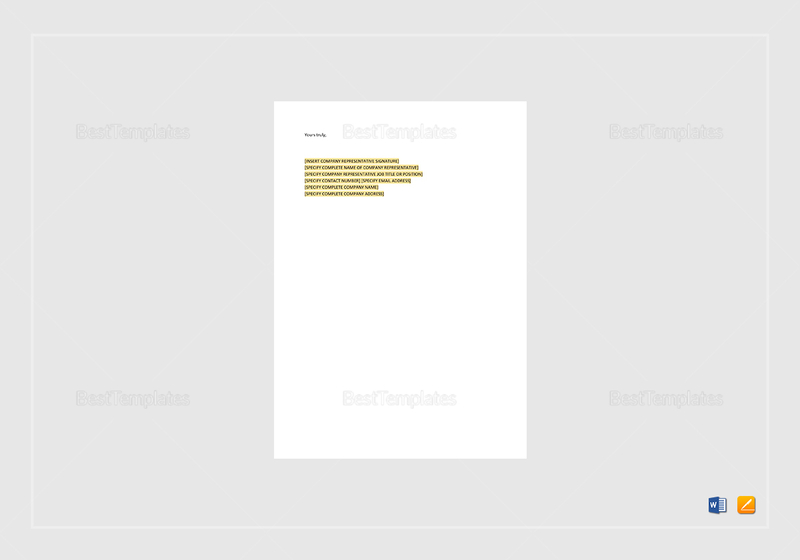 Download this document template to create a written statement created by the board of directors of a company. 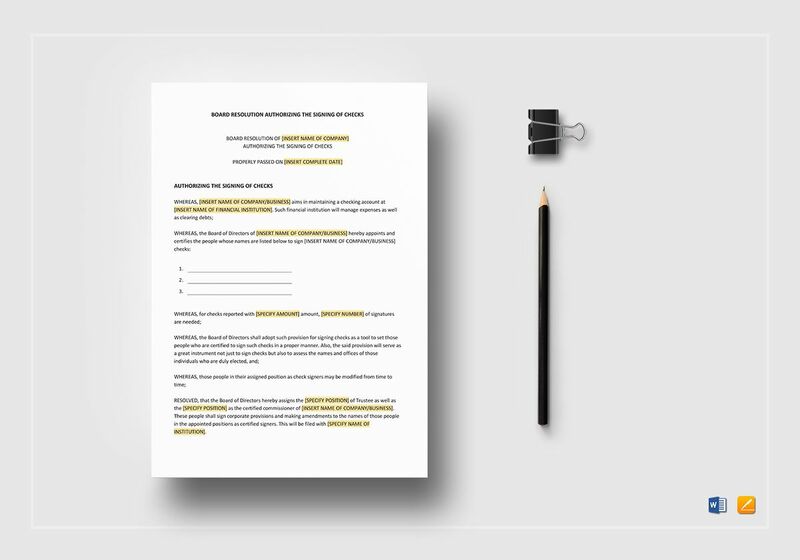 This document details the authorizations for the signing of checks. 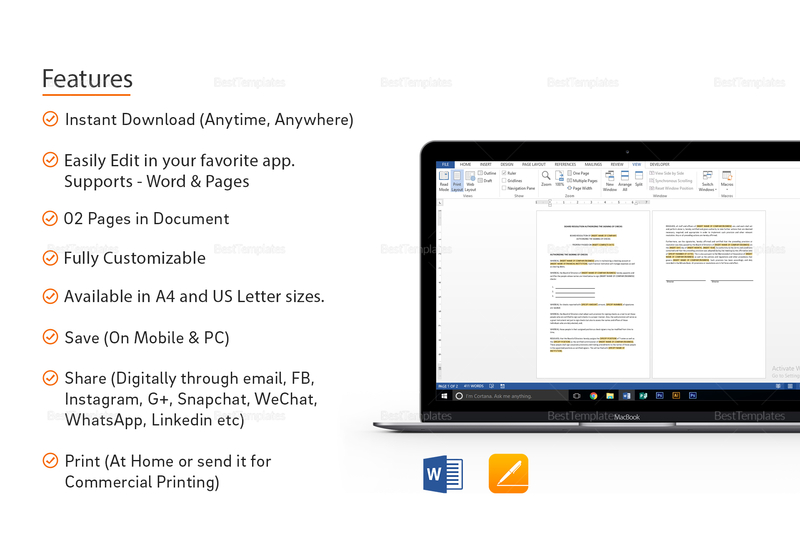 Easy to edit and fully customizable in all versions of MS Word and Apple Pages. Available in A4 and US Letter sizes.